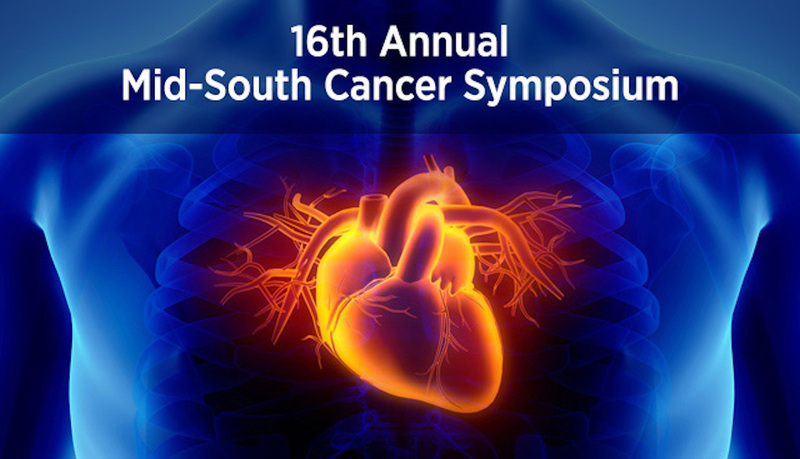 This symposium has been planned in collaboration with VICC’s academic affiliation partners at Baptist Cancer Center-Memphis and includes expert speakers from VUMC/VICC. Please see link below for a detailed agenda and information on speakers. Join other cardiologists, internists, hematologists/oncologists and healthcare professionals as we focus on cardiotoxicity as a leading cause of treatment-associated morbidity and mortality in cancer survivors. For more information, please call Kellie Prescott at 901-226-1475 or email kellie.prescott@bmhcc.org.